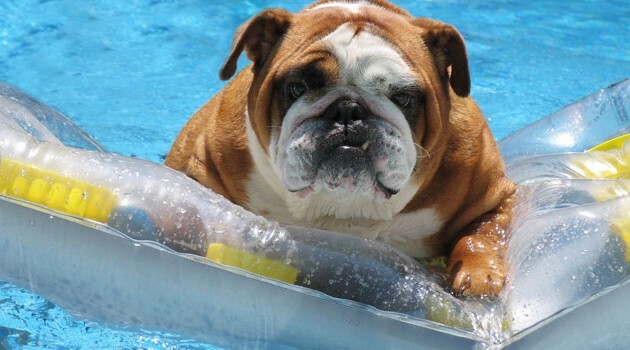 Sunday, September 11th is the annual Highlands Ranch Doggie Splash. What a fun way to end the summer for your dog! This event will take place at Westridge Pool from 10am - 2pm. Tickets are $5 in advance for members and $10 the day of the event.